Join us for Networking, Learning, and Education! We always look forward to meeting up with colleagues, hearing about what’s going on in Nevada and what new programs and benefits AMTA is offering, and getting in some quality, NCBTMB-/NSBMT-approved Continuing Education to bolster our practices. Join us for the 2017 AMTA-Nevada Annual Convention & Member Meeting! You’re in for two days of fun, food & education in a comprehensive presentation of massage therapy information for Nevada massage therapists and networking opportunities! All Massage Therapists are welcome to attend! AMTA Members benefit – 20% OFF your Registration Fees: check your member emails for Your Discount Code! 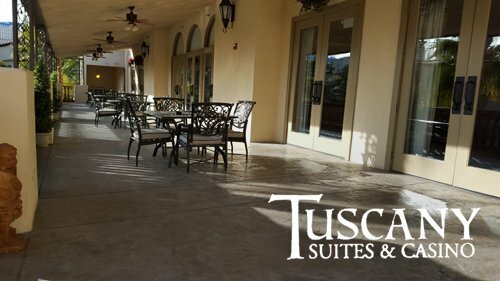 Sleeping Rooms: Call Room Reservations at 1-877-887-2261 and ask for group code 12K8QH or AMTA-Nevada for special room rates. Nevada Members will receive a Proposed 2018/2019 Chapter Budget for review, to be voted on during the Annual Meeting. Please: Register Now – don’t miss this opportunity for education and being a part of your profession in Nevada! Function Forward Advanced Therapeutics provides advanced training in soft tissue corrective therapy. Students will learn functional baselines of each covered area of the body: Pelvis, Cervical, Rotator and Hip. Students will also learn an advanced neuromuscular approach to soft tissue conditions that cause pain and performance-inhibiting dysfunctional movements. Students will learn which therapeutic tools are being used in the highest-level, professional sport training rooms today and how to apply them – Fascia Cupping, Scraping, and Pressure Bars assist in increasing functional movement and performance and in accelerating recovery from injury. Curriculum includes an in-depth look into anatomy, kinesiology and pathologies. Professional athletes that have received this advanced therapeutic approach range from the NFL, MLB, NHL, PGA, MotoGP, World Superbike, Professional Triathlon, MLS and Premier League. Materials: Students will need a table (linens not required). The receiver is clothed – Dress for ease of movement. Pen/Pencil & Notepad are optional. Will expand from Functional Baselines to a direct focus of myofascial pain and dysfunctional movement of the lower extremities. We will discuss faulty motor patterns that inhibit functional performance, and go through an active and passive multiplane movement assessment. You will learn to develop and implement an effective corrective therapeutic treatment utilizing advanced soft tissue manual therapy techniques. Treatment will also include the use of fascial scraping and cupping toincrease joint mobility and accelerate recovery. Common soft tissue pathologies and injuries will be discussed. Richard Lomeli, CMT graduated from massage therapy school in Los Angeles, CA, in 2010, and is CAMTC-Certified. He promptly built upon his training in advanced soft tissue corrective modalities with an emphasis in Neuromuscular Therapy. He created his private practice, Hyperformance, in 2011, working with elite athletes, ranging from CIF State Football Champions to Super Bowl Champions. This lead to his work with professional tri-athletes, hailing from the United States, Quebec, Switzerland, Australia and New Zealand. In 2013, Richard became the first American to collaborate with then join the Italy-based medical staff responsible for the pilots and support crew of the MotoGP and World Superbike Championships. 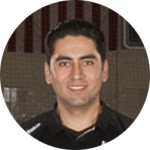 In the summer of 2014, Richard accepted the position of Soft Tissue Therapist for the NHL’s Los Angeles Kings Hockey Club for the 2014/15 season. CMT​ graduated from massage therapy school in 2014 began his private practice focusing on the active community. That same year, Justin attended a class presented by Function Forward Advanced Therapeutics, lectured by Richard Lomeli, co-designer of the curriculum. Justin’s practice transformed immediately and secured a contract with a training facility, while also providing his services as a massage therapy consultant. Justin has since worked hard to advance the industry in sharing the benefits of American Soft Tissue Corrective Therapy, developed by Function Forward Advanced Therapeutics, as one of the first instructors approved to teach the ASTCT Level 1: Functional Baselines curriculum. Hospital-Based Basics involves hands-on practice giving patients neck, shoulder and back massages in a hospital setting applied to all hospital departments and diagnoses with the simulated supervision and permission of nursing staff. Assessing Body Mechanics: getting and giving feedback on our bodies as we work using “three-dimensional rotations” in the roles of client, therapist and observer. Introduction includes practice in “best practices” of Tai Chi-based movement with take-home checklists used for individual feedback. 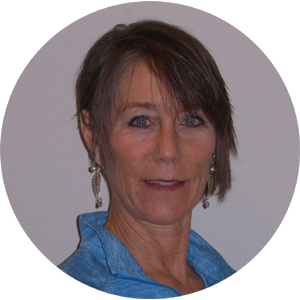 Mary Ellen Hendrickson, CMT LMT graduated from Big Sky Somatic Institute, Helena, Montana, in 1997, at which time she had begun to integrate her massage therapy practice into her special education classroom. She was a Resource Teacher in the public school system for 20 years. Around that time, a client invited her to his hospital room, igniting the spark that spurred her to implement the in-hospital patient massage program over the past decade. Mary Ellen’s private practice includes home health visits, and her office techniques include Ashiatsu and Thai. Mary Ellen currently works in Great Falls, Montana, based in Benefis Med Spa, working as the hospital-wide massage therapist for Benefis Health System. The amta nevada chapter will provide breakfast and refreshments throughout the days. 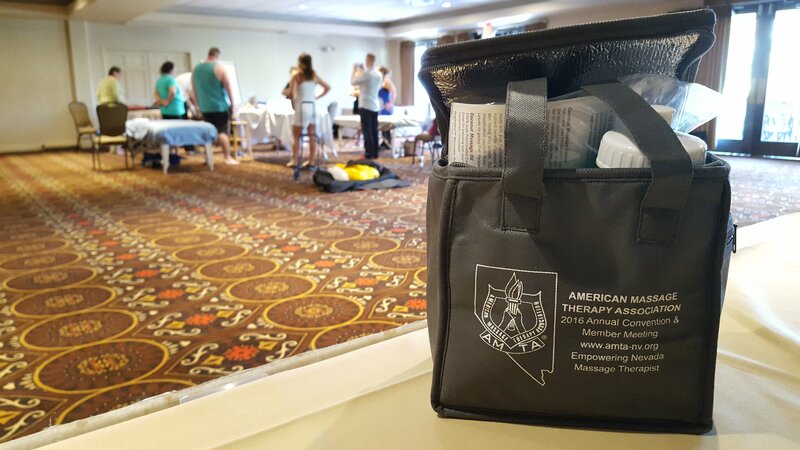 We look forward to your making the most of your membership with the amta nevada chapter! If you are a Graduate or Professional Member In Good Standing and would like to serve your fellow members and the massage therapy profession through chapter activities/offices, please visit this page: the offices of Vice-President, Treasurer, and Secretary are open for you to do your Stuff. There are also many on-going Committee positions available and one-time/short-term volunteer opportunities: please see also this page to express your interest! If you need to cancel your ticket/RSVP, please return to the EventBrite system to do so. Thank you! Join us for the 2016 AMTA-Nevada Annual Convention & Member Meeting! You’re in for two days of fun, food & education in a comprehensive presentation of massage therapy information for Nevada massage therapists and networking opportunities! Sleeping Rooms: Call Room Reservations at 1-877-887-2261 and ask for group code 1476NN or group AMTA-Nevada for special room rates. Nevada Members will receive a Proposed 2017/2018 Chapter Budget for review, to be voted on during the Annual Meeting. 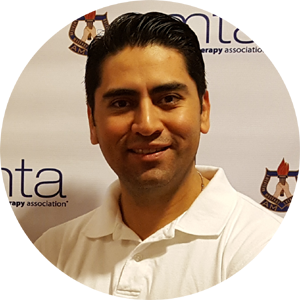 Richard Lomeli, CMT LMT graduated from massage therapy school in Los Angeles, CA, in 2010, and is CAMTC-Certified. He promptly built upon his training in advanced soft tissue corrective modalities with an emphasis in Neuromuscular Therapy. He created his private practice, Hyperformance, in 2011, working with elite athletes, ranging from CIF State Football Champions to Super Bowl Champions. This lead to his work with professional tri-athletes, hailing from the United States, Quebec, Switzerland, Australia and New Zealand. This course is designed for those who have a need to improve their skills in providing effective Chair Massage. It covers advanced techniques which will allow the participant to gain the requisite knowledge to be successful in Marketing, Providing or Participating in Events benefiting from having Massage Therapists on-site to improve their results in providing this benefit. Materials: Massage Chair, face rest covers, supplies for cleaning: paper towels, disinfectant. The receiver is clothed. 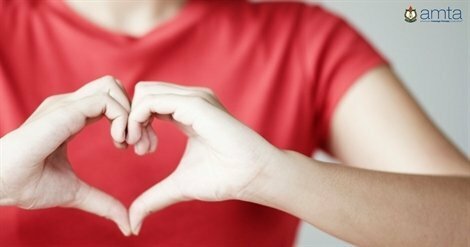 With the knowledge and skills you learn in this American Heart Association (AHA) course, you can save a life. You will learn the skills of CPR for victims of all ages and will practice CPR in a team setting, how to use an automated external defibrillator (AED), and how to relieve choking (foreign-body airway obstruction). The skills you learn in this course will enable you to recognize emergencies such as sudden cardiac arrest and know how to respond to them. Students also complete a written exam. 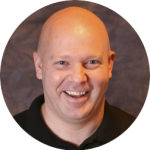 Paul Lofgreen, LMT graduated from the Nevada School of Massage Therapy and soon thereafter founded the Mountain Top Wholeness Center, LLC in Henderson, NV. He is an NCBTMB-approved Provider of Continuing Education Hours, and licensed to practice massage therapy in Clark County and the cities of Las Vegas & Henderson. Paul has owned three tech companies in the Washington, DC, area and served in companies where he was responsible for international Marketing, Sales, and Human Resources. He is also an accomplished Aromatherapist and skilled in the latest techniques and is a Licensed Minister available for Weddings, Baptisms, etc. 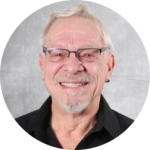 Paul earned a Bachelor of Science in Business Administration degree and currently volunteers for the American Massage Therapy Association, Nevada Chapter. Paul is married to Debbie Lofgreen and has three daughters: Angelina, Julie, and Nena. 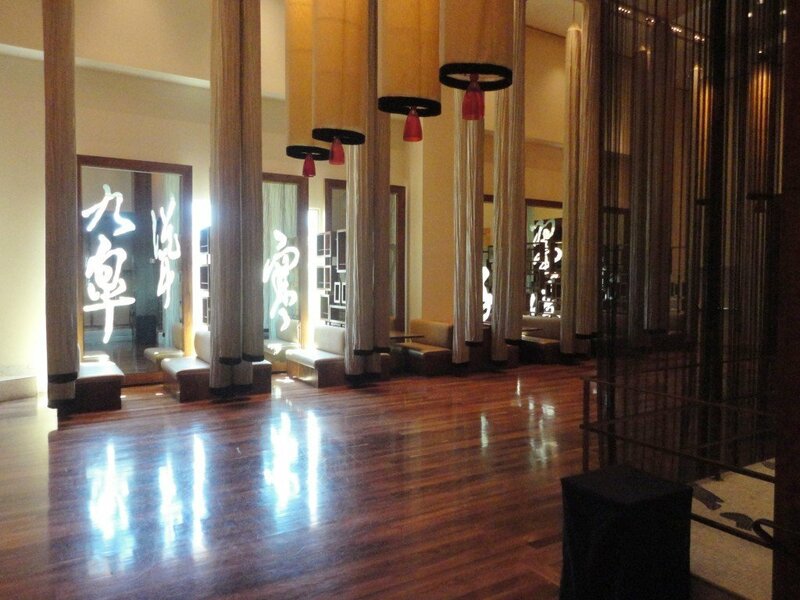 This advanced myology class uses some of the most exciting classrooms for Massage Therapists – traveling anatomical displays like Bodies…the Exhibition in the Luxor Hotel & Casino in Las Vegas are engaging and allow for a much more intensive look at the human body, its muscular structure and function. The student will become reacquainted with the form, function, and features of the musculature, skeleton, organ, and circulatory systems (to name a few) of the male, female, and from zygote-to-adult human body. This is not your massage school textbook. An exam based on the exhibition will be given within the 3-hour time period, within the last 1/2-hour of the class. 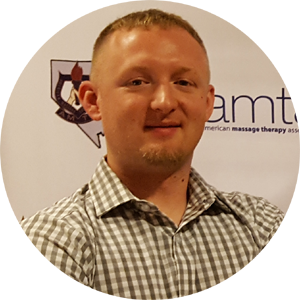 David J Otto, LMT BCTMB is a 2001 graduate of the Nevada School of Massage Therapy, with whom he has taught their ACCET-accredited Professional Development curriculum for 6 years. 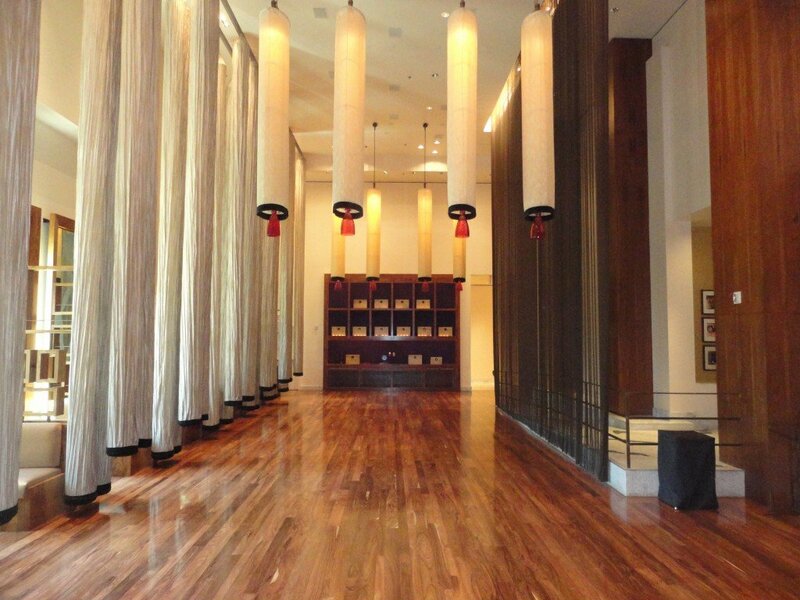 For 15 years, David operates his sole proprietorship massage therapy practice, Hands In Motion, in Las Vegas, NV. He has also volunteered for the NCBTMB as a Subject Matter Expert, volunteers with the Massage Therapy Foundation and the American Massage Therapy Association and its Nevada Chapter. If you are a Graduate or Professional Member In Good Standing and would like to serve your fellow members and the massage therapy profession through chapter activities/offices, please visit this page: the offices of Vice-President and Secretary are open for you to do your Stuff. There are also many on-going Committee positions available and one-time/short-term volunteer opportunities: please see also this page to express your interest! Join us for the 2015 AMTA-Nevada Annual Convention & Member Meeting! 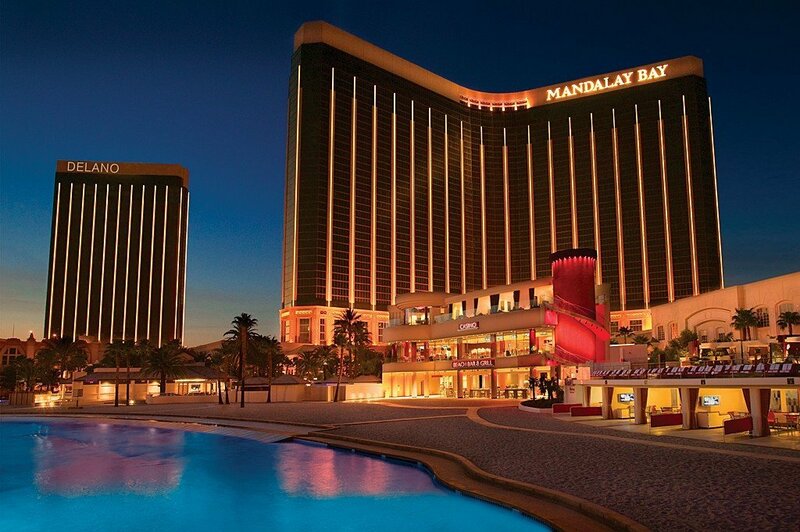 You’re in for two days of fun, food & education in a comprehensive presentation of massage therapy information for Nevada massage therapists and networking opportunities! Members will receive a Proposed 2016/2017 Chapter Budget for review, to be voted on during the Annual Meeting. 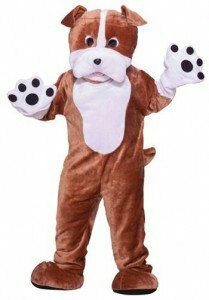 get your ‘selfie’ on the red carpet with the chapter’s Ambassador: Maximus! Please: Register Now – don’t miss this opportunity for education and being a part of your profession in Nevada! Bring a Friend! 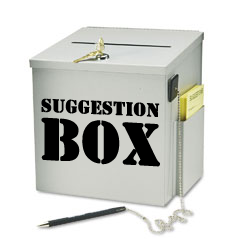 Ever thought seriously about serving as a member of the Nevada Board of Massage Therapists? The Nevada State Board of Massage Therapists (NSBMT) consists of 8 members: 6 professional massage therapists, 1 non-massage-therapist representing the public, and 1 non-voting member from Las Vegas Metropolitan Police Special Investigations Unit. All member appointments are made by Nevada’s Governor and terms of service are 4 years. 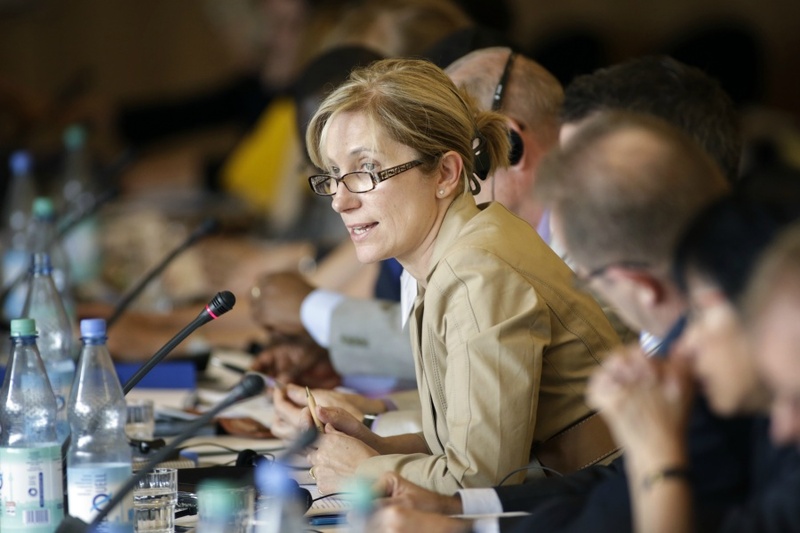 Board members are required to attend all meetings and functions of the board and to serve on panels as required. Additionally, board members are held to the open meeting law, the requirements of being a board member as defined by the Attorney General’s office and by the Nevada Revised Statutes (NRS 640C), and are held accountable to the Nevada Commission on Ethics. The application process may be accessed by visiting the or the Governors page where applications may be completed online and directly submitted to the Governor’s office. All applications are held for a period of time at the Governor’s office and future appointments may be made from current applicants on file. Currently, the NSBMT has two member positions available beginning on July 1 – both applicants need to reside in Clark County as part of eligibility for position appointment. For more information on the positions available, please visit the NSBMT’s “Board Member Positions” document. Contact the NSBMT for serious inquiry and questions.